Prof. János Szentágothai, the world-famous neuroscientist, earlier chairman (1963-1977) of our Department of Anatomy, Histology and Embryology, Semmelweis Medical School, Budapest has published his 3-volume study book entitled Funkcionális anatómia (Functional Anatomy) in 1971. In this book he has integrated gross and microscopical anatomy as well as embryology. 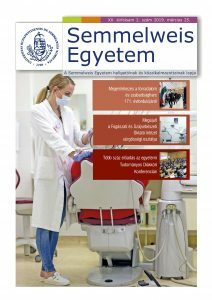 His textbook became the standard textbook for Hungarian medical and dental students for decades and is still in use now. 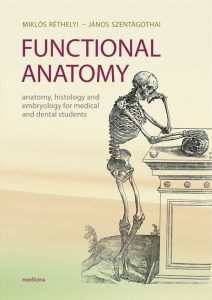 Prof. Miklós Réthelyi, also former head (1994-2004) of the Department of Anatomy, Histology and Embryology at Semmelweis University became later the co-author of the book Functional Anatomy. The present book is the translated and moderately extended version of the 10th Hungarian edition of Funkcionális anatómia. This textbook reflects the Hungarian teaching traditions of Anatomy courses.